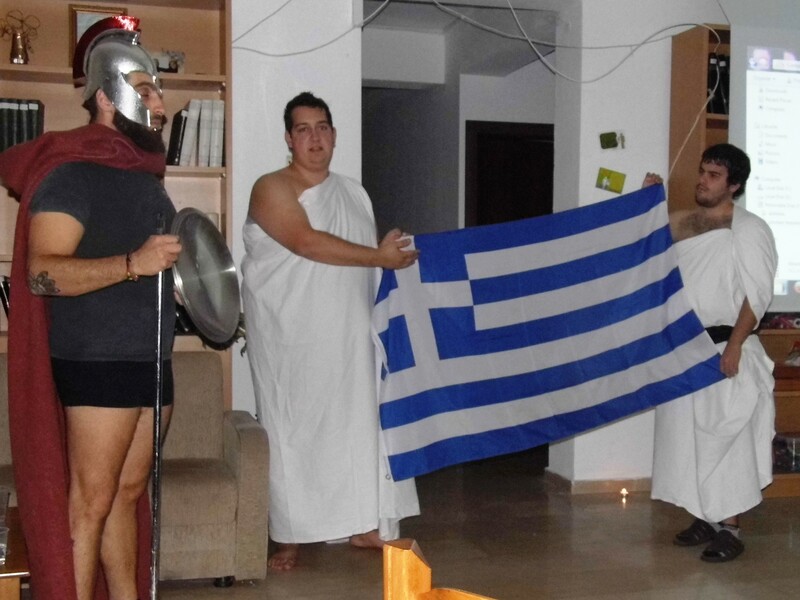 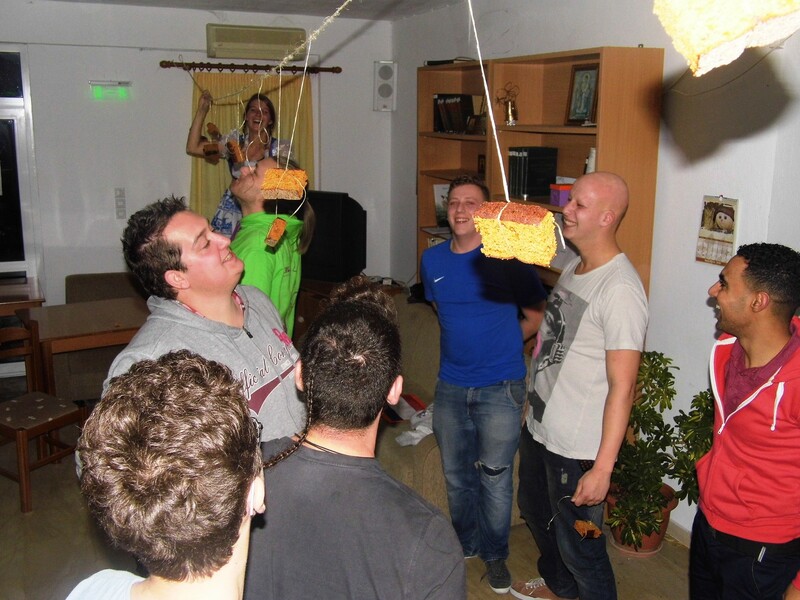 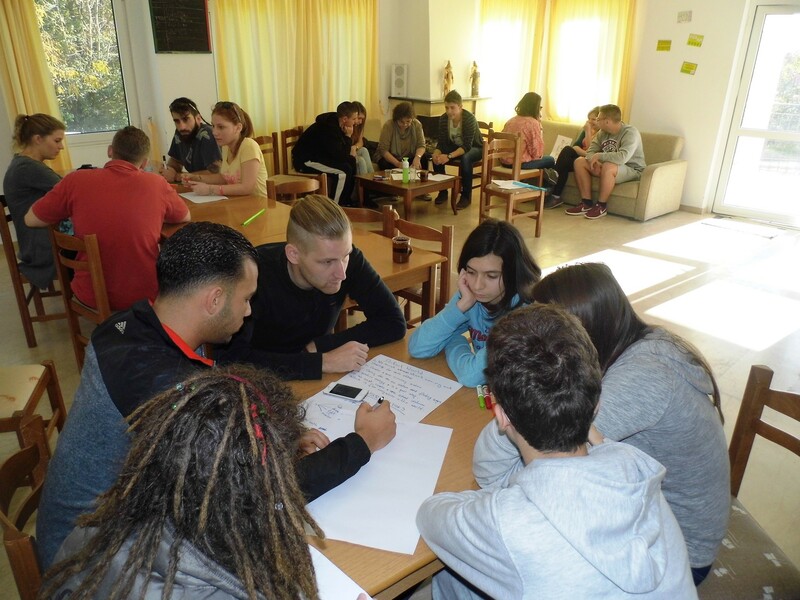 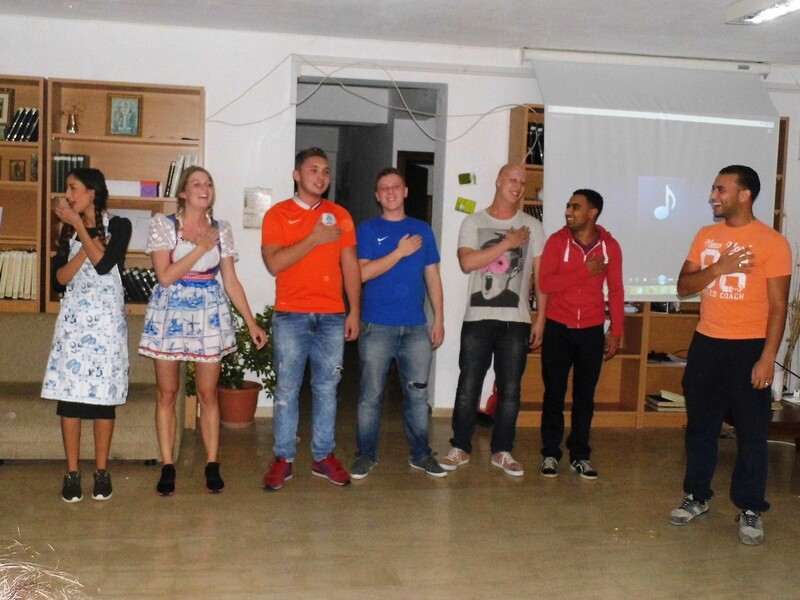 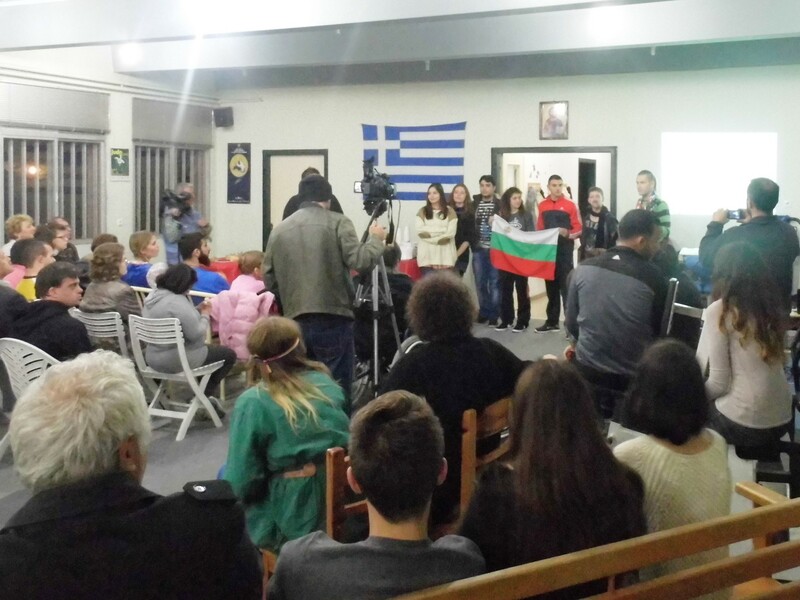 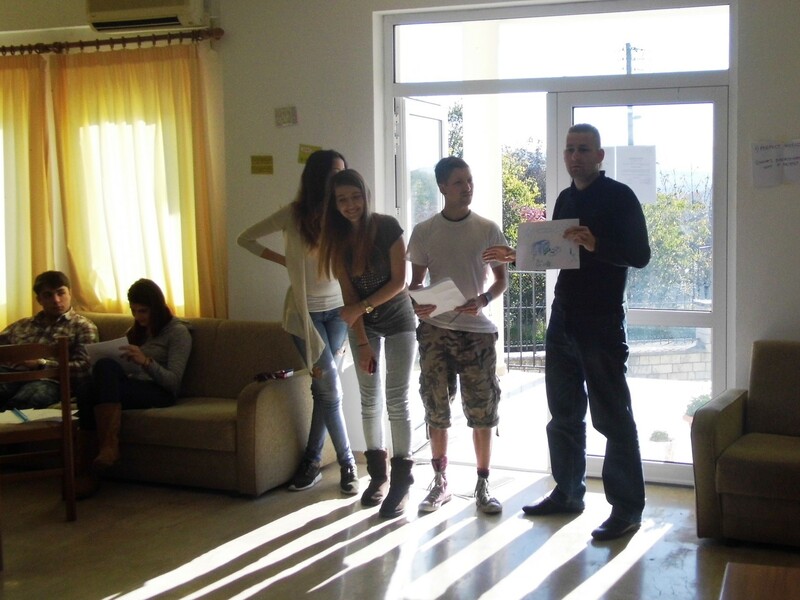 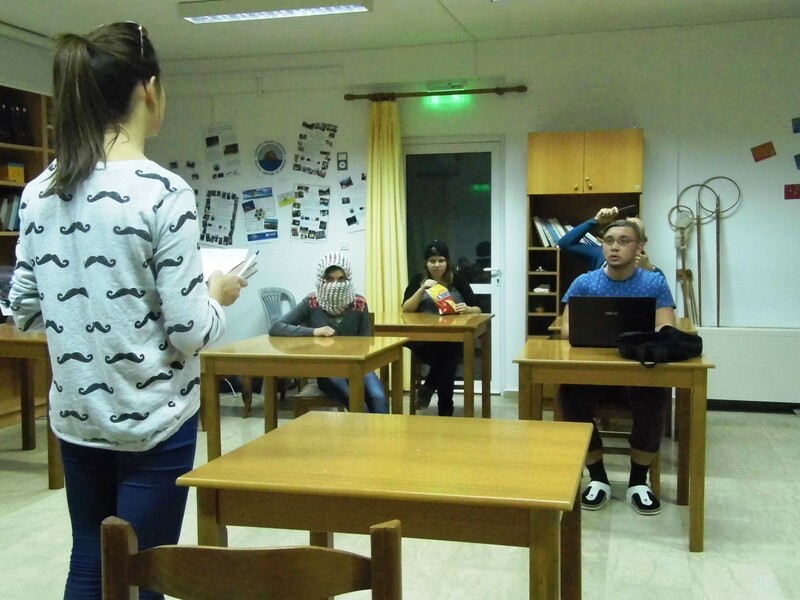 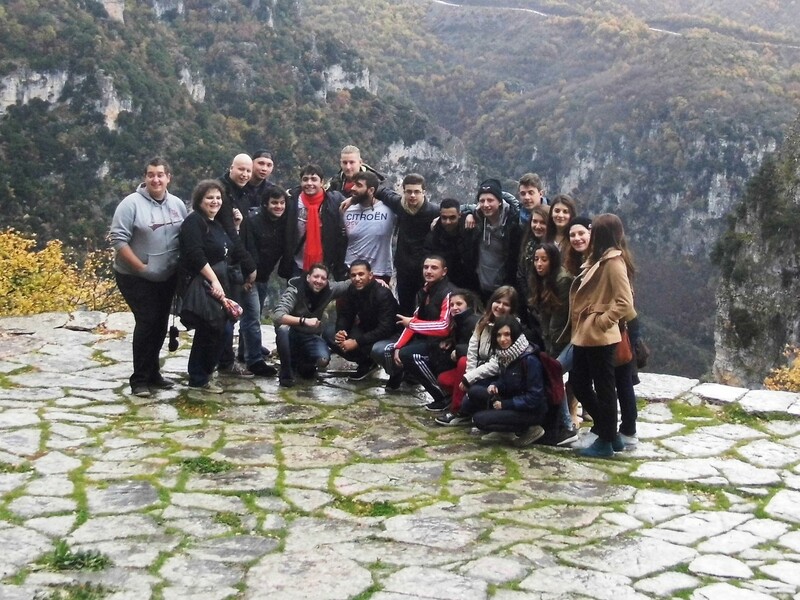 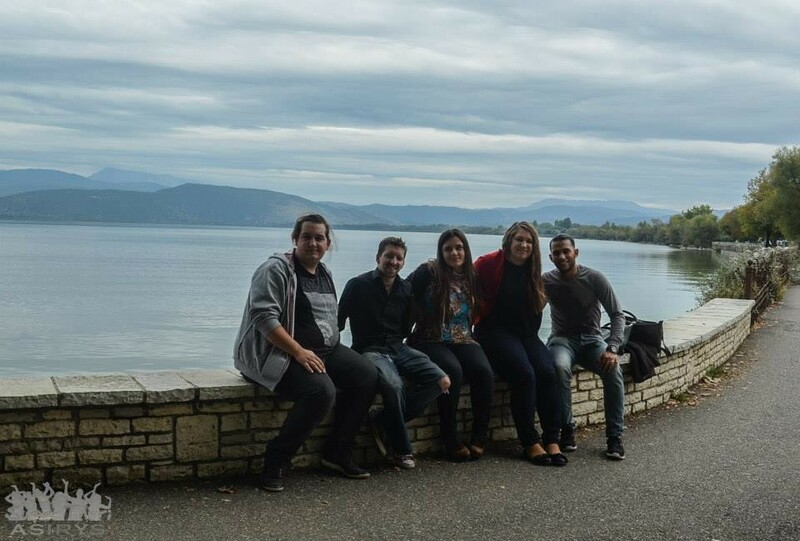 Youth Center of Epirus hosted an international youth exchange “Equalizer” from 16th to 25th of November of 2013 in Koukli, Greece. 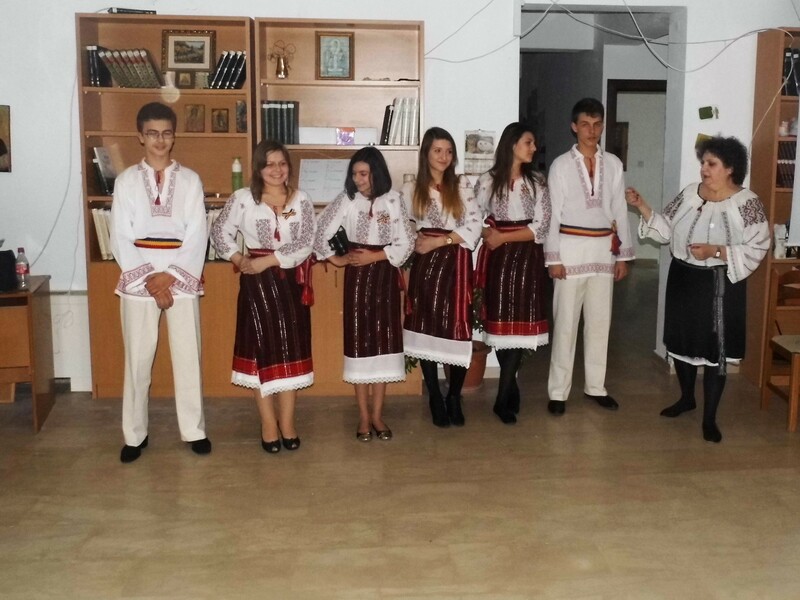 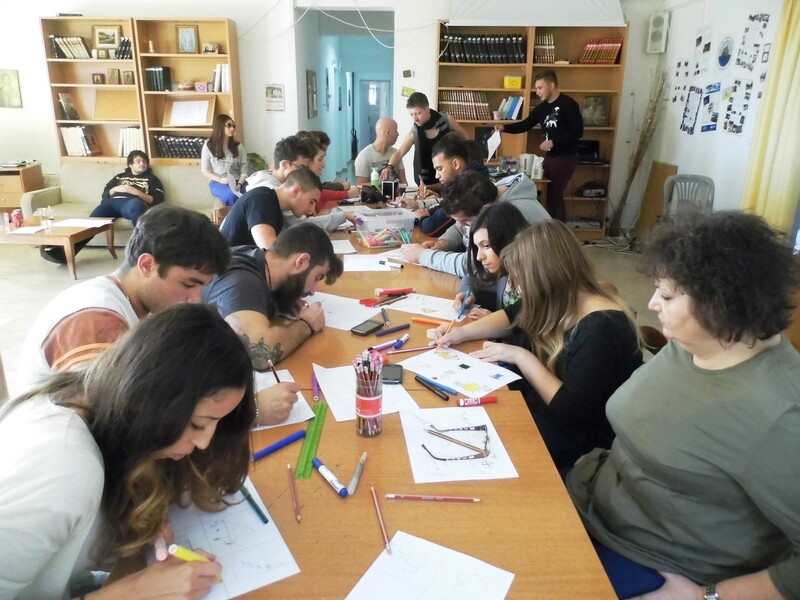 Totally 28 participants from Greece, Netherlands, Romania and Bulgaria took part in the project. 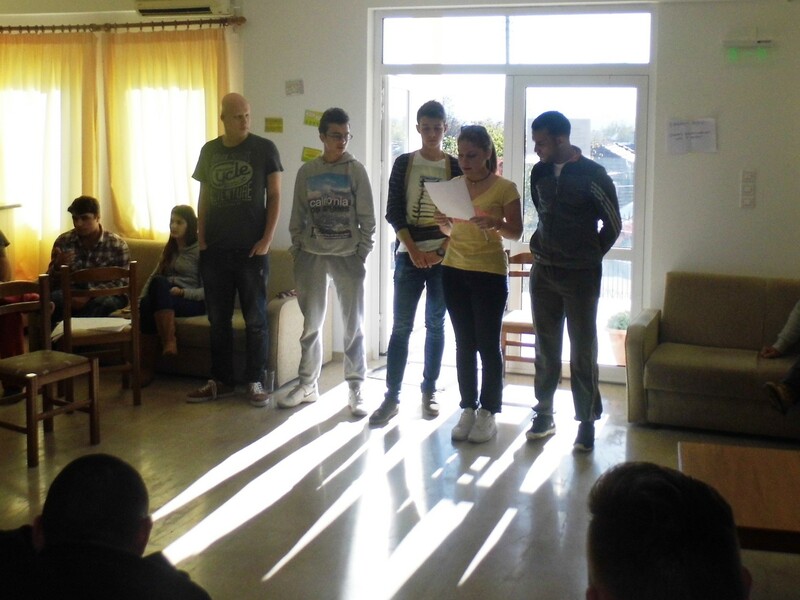 Main theme of the project was anti-discrimination and all main aims of the project were related to the main topic- to make youth to realize what forms of discrimination exist and to discuss various forms of discrimination; to make youth to be aware of why discrimination exist; to make youth prepared for situations of discrimination and to be motivated and able to fight against it; to discover each other’s cultures in a free and positive atmosphere and to promote collaboration between youth associations in field of fighting discrimination. 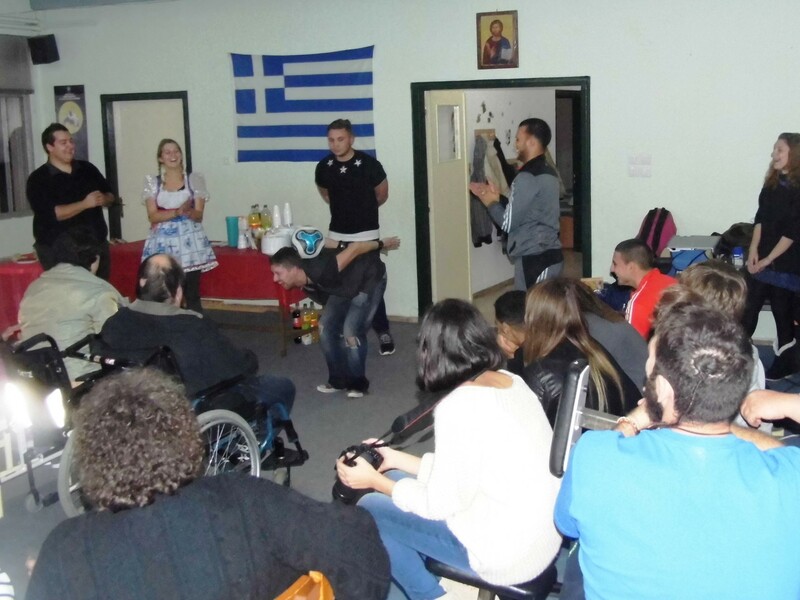 All activities implemented in our project were based on non-formal learning techniques – group works, discussions, presentations, role games, exercises, watching of movies, making short theatre plays, intercultural evenings, excursions and the most important- preparing and organizing an event in center of disabled people of Ioannina town, which was just amazing and simply nice.